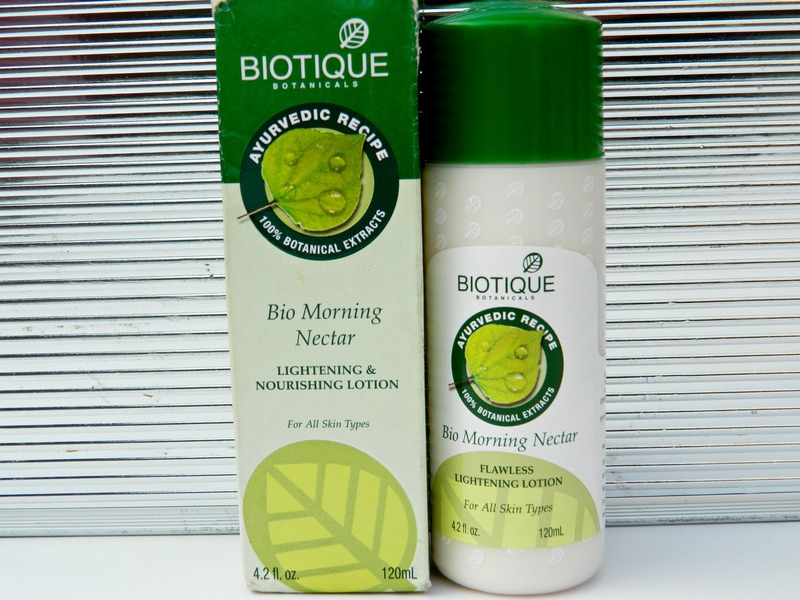 I have used quite a few products from Biotique and all those products didn’t do anything that they claimed to, I mostly ended using Biotique face products on my body. Let’s see whether this product did what it claims to or not. Are you ready for today’s review?? 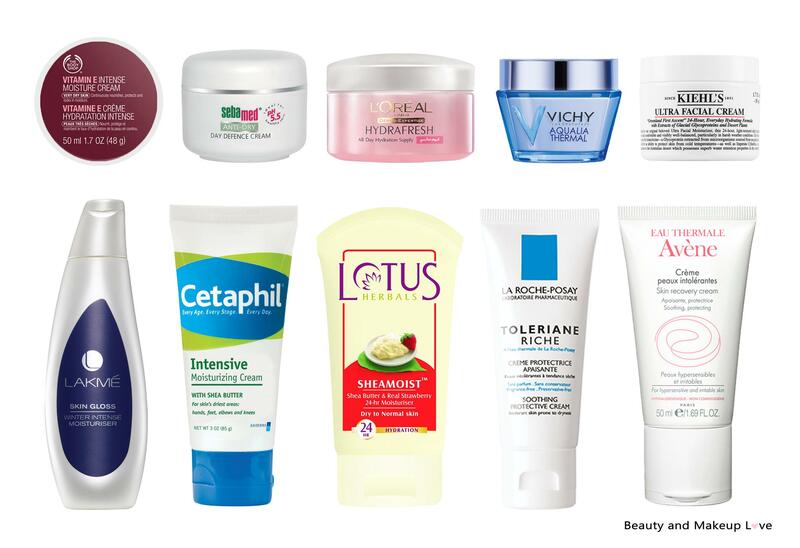 It’s about a moisturizer which I have been using currently. 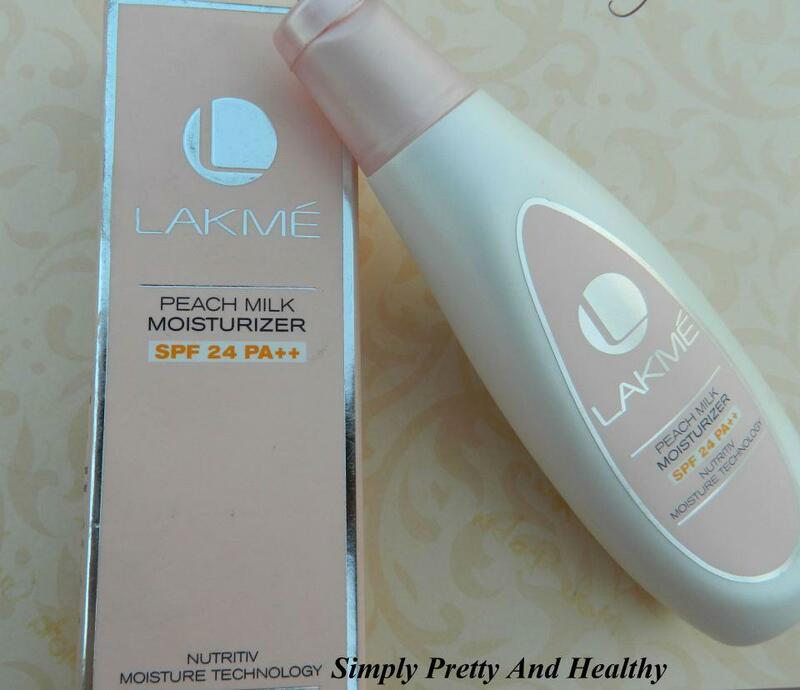 Moisturizer is a must for my dry skin and this is the first moisturizer I have ever tried with SPF :) Can you believe this? But it’s true, I have never used a moisturizer with SPF earlier. 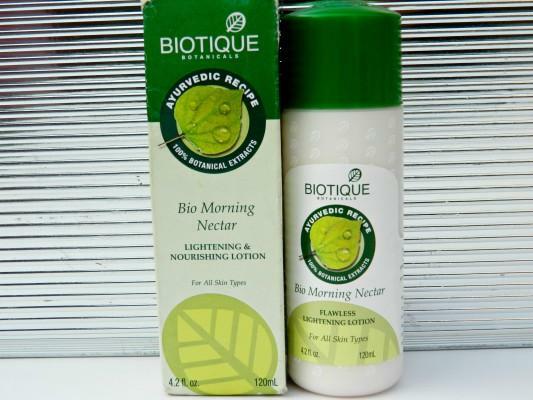 Read the review to know whether this moisturizer is good or bad..